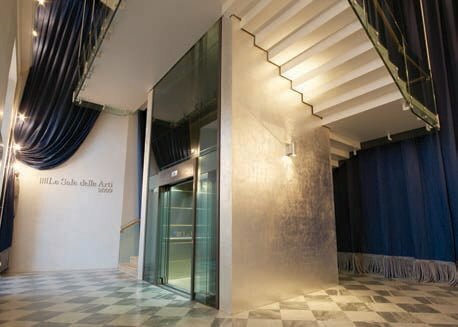 Luxury, technology and design merge to create "Designer"
Designer by Gruppo Millepiani is the luxury home lift, able to dress up specific “clothes” and provide the perfect answer to the needs of fashion, design and style of their particular sectors, workshops, hotels, historic villas and buildings. 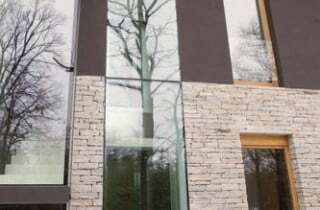 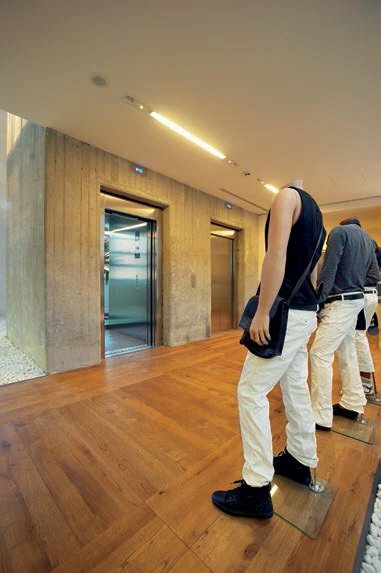 Finishes and designs for luxury buildings, with a focus on image characteristics, taste and comfort. 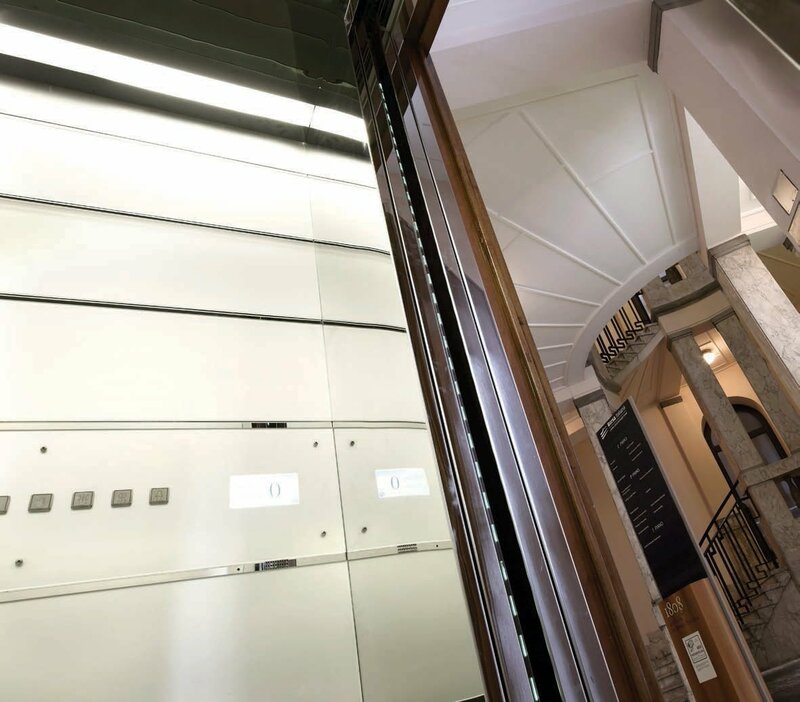 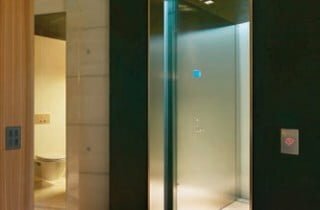 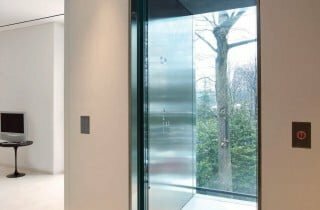 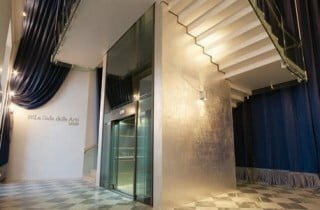 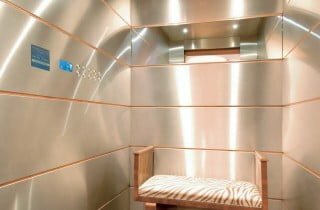 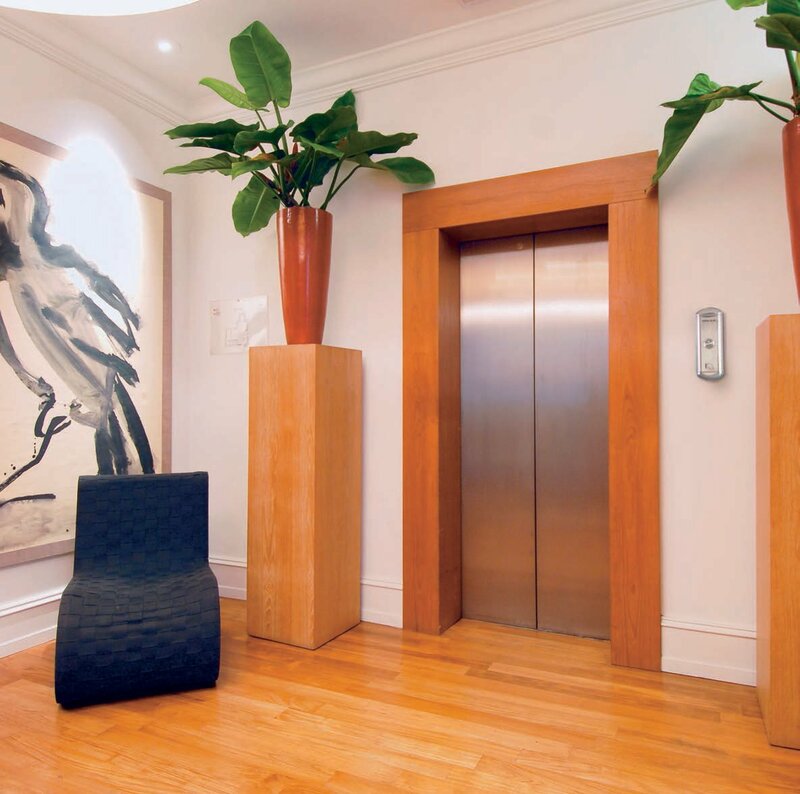 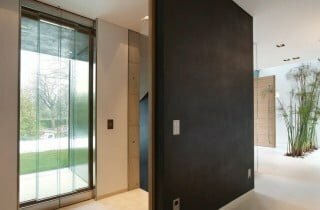 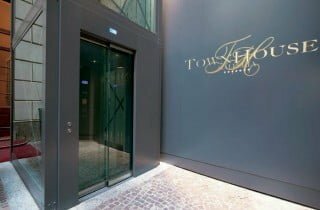 Collaborating with designers and architects, we design luxury home elevators with luxury interiors and personalised with high end finishes and can fit completely into the installation’s ambient. 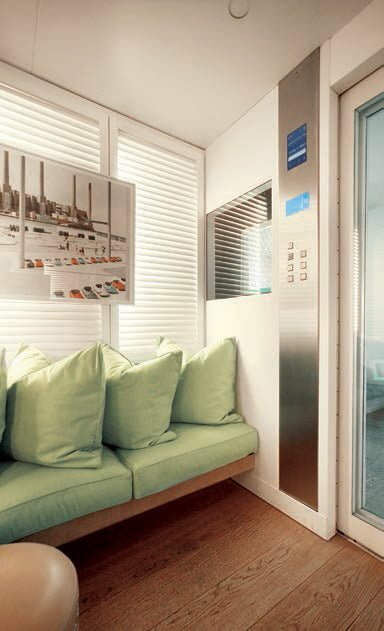 Classic spaces are intensified by technologically sophisticated elevators of absolute reliability. 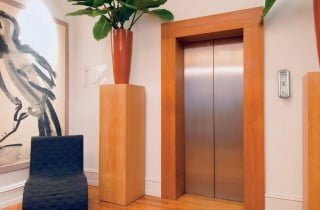 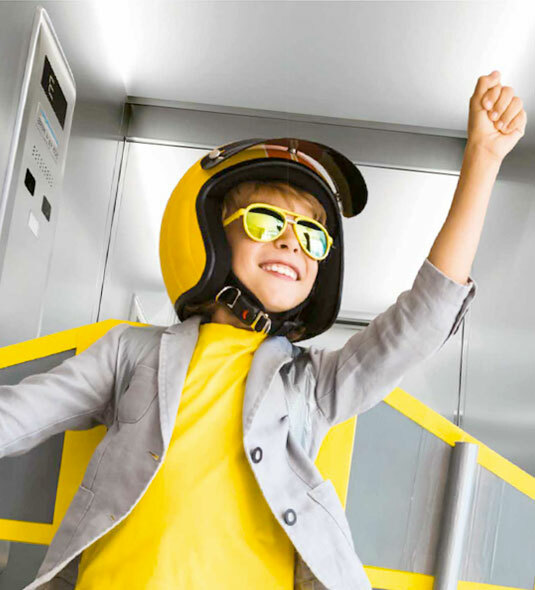 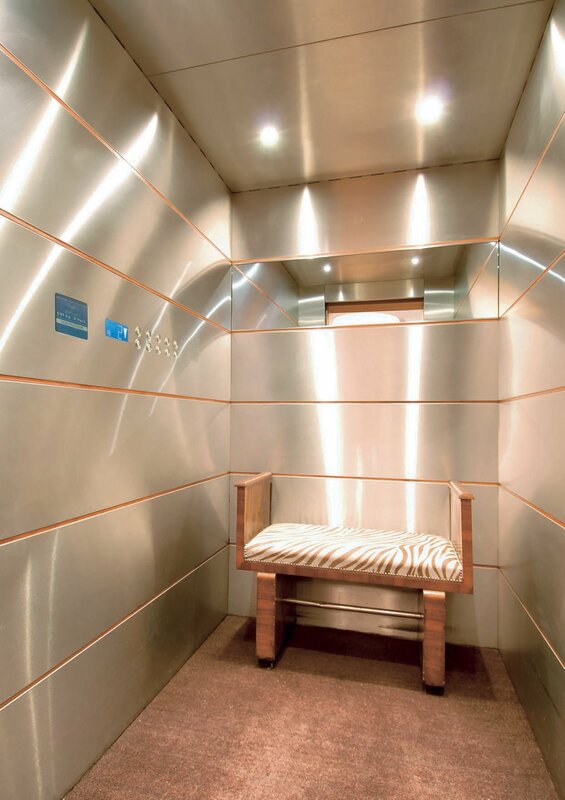 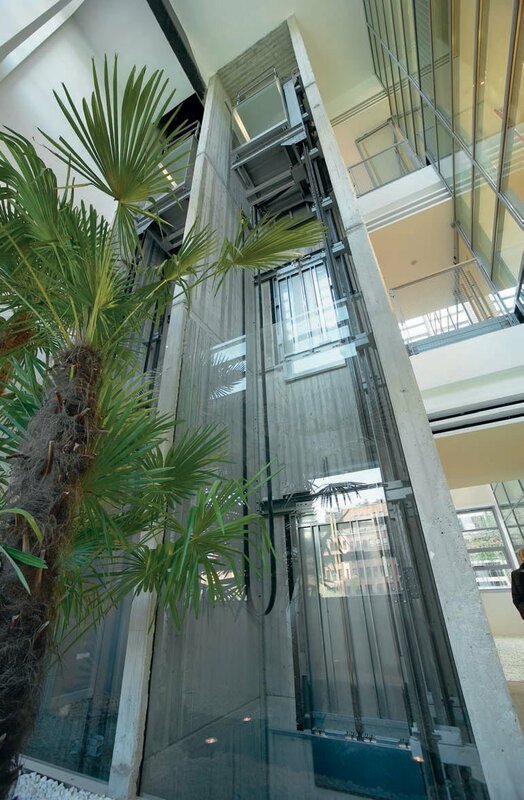 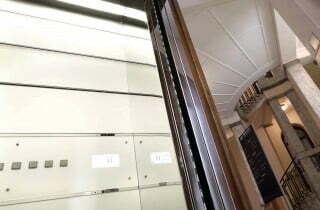 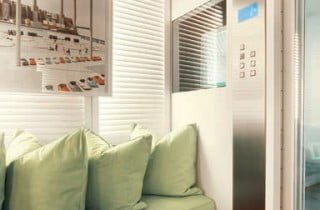 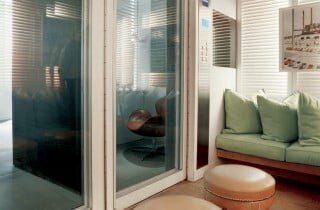 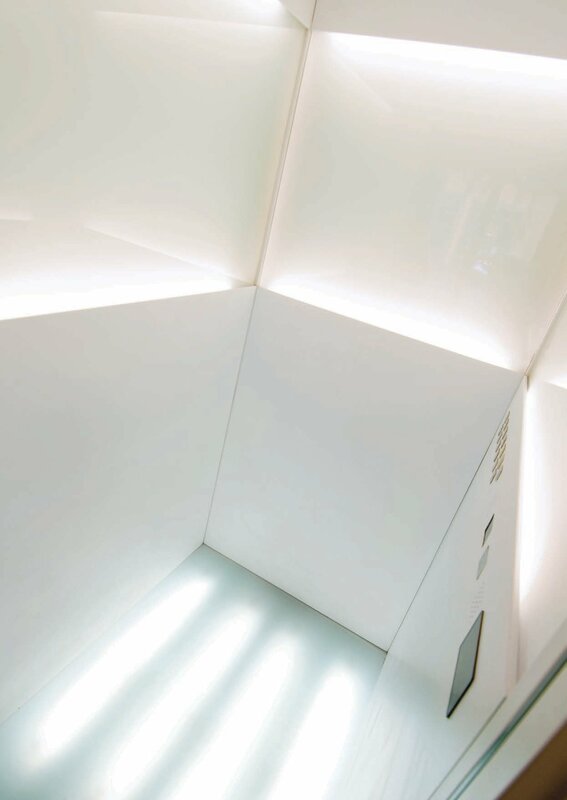 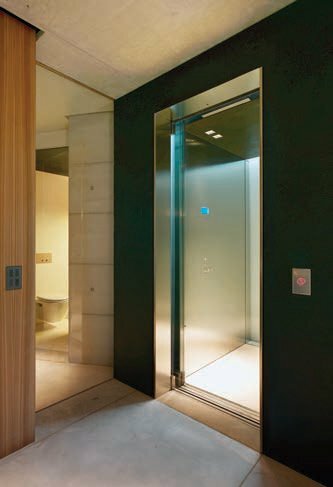 Luxury and technology adapt to the ambient where the Designer lift is installed. 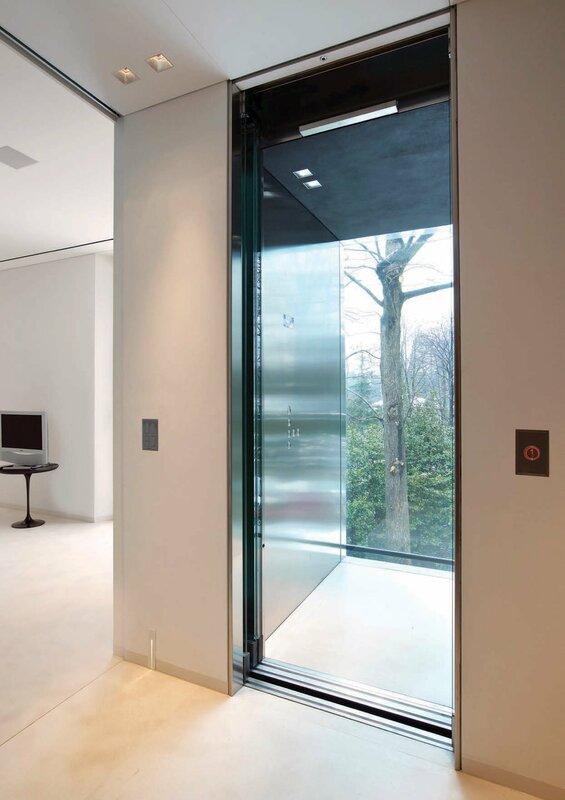 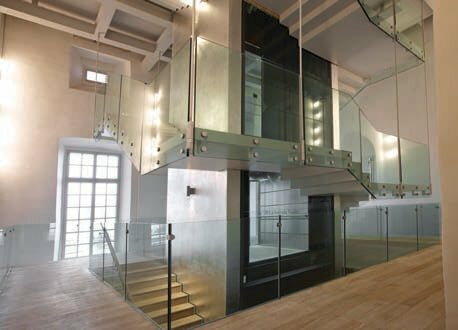 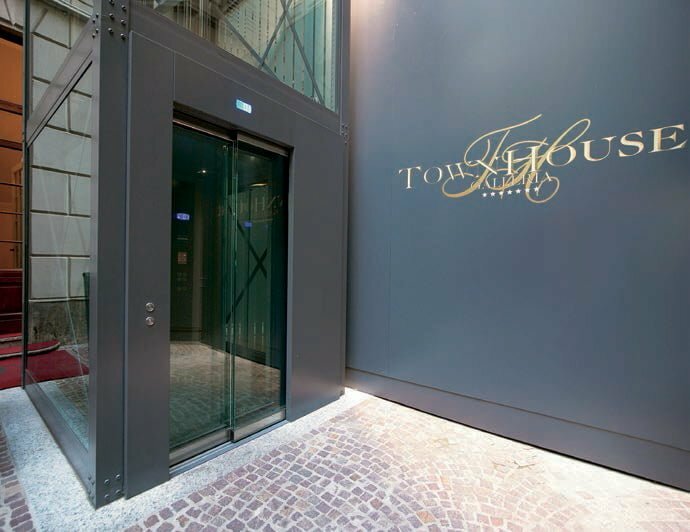 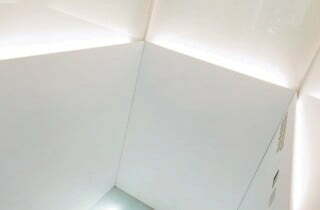 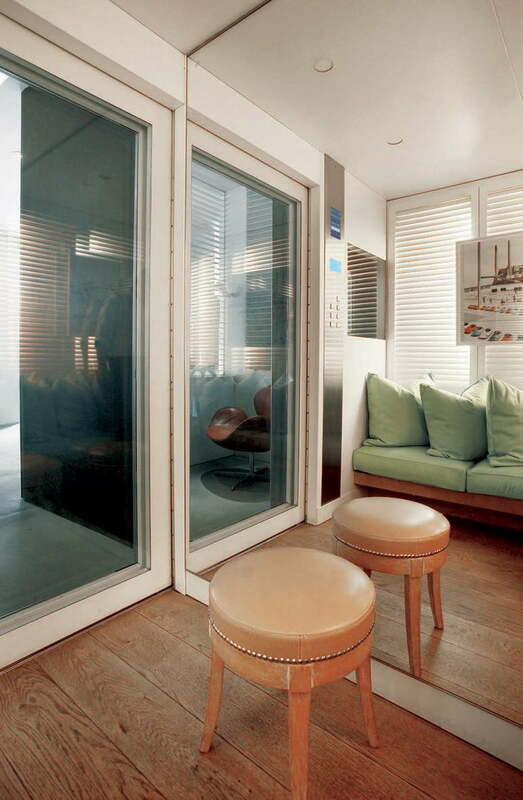 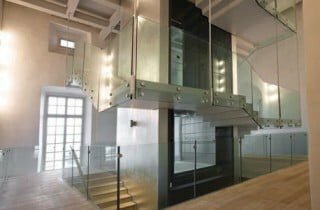 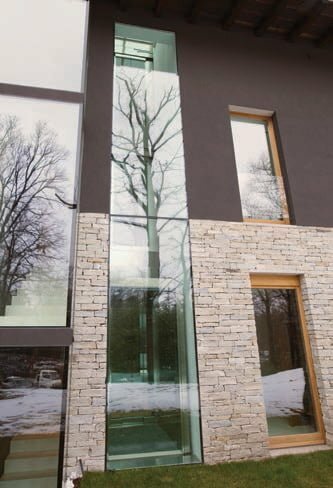 The Designer line of indoor luxury home lifts is the solution that can guarantee the best satisfaction to the client who seek the top of elegance and design for a vertical transportation structure: an elevator that – responding in a practical and efficient way to the most complex needs of fashion – can give its best in particular areas such as historic buildings, the old villas, studios, and all contexts in which improved ambient integration is necessary. 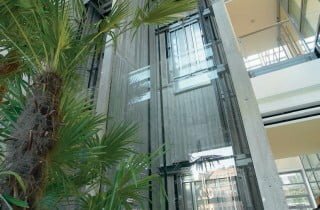 Designer by Gruppo Millepiani cater to special needs of the buildings architecture, offering stylish and technological advanced solutions; adapting to specific needs in the form and building modules of shaft structures.